Are you Hilton Honors Member? 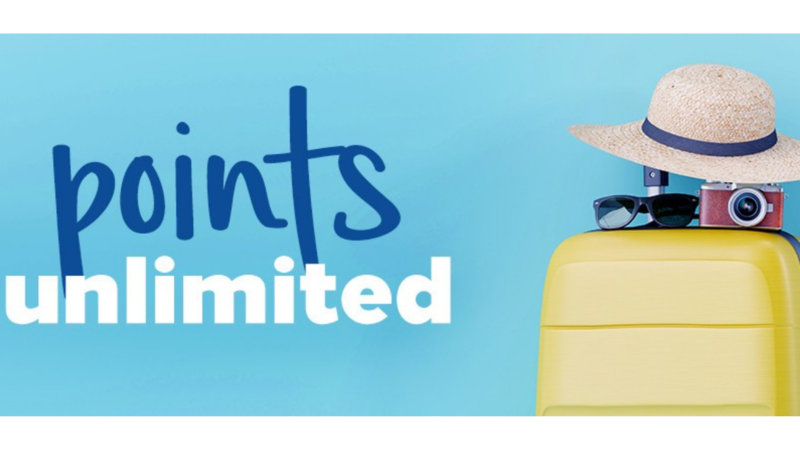 Right now you can earn 2,000 Bonus Points per stay, plus 10,000 more points every 5 stays or 10 nights (whichever comes first). This offer is vaild for stays through May 5, 2019. Make sure to first sign in to your account and register for the promotion before booking a stay. If you aren’t a Hilton Honors Member, it’s Free to join!